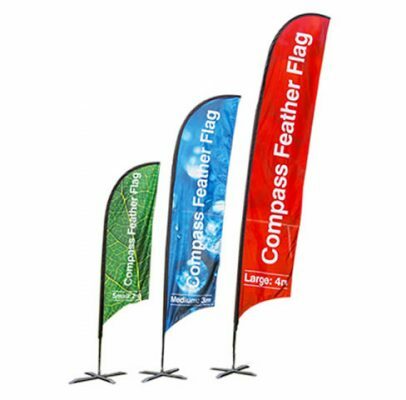 Feather Event Flags Printed double or single sided the Compass event flag gives a vivid image that will not fade. 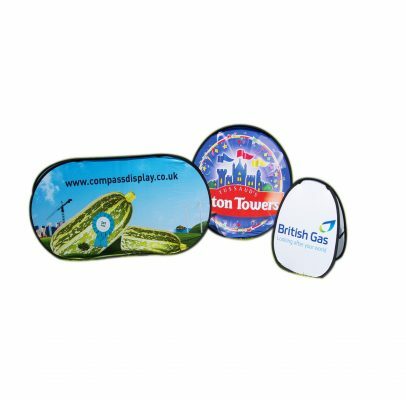 Pop Out Banner Pop out pop up banners are quick, easy and eye catching, Light weight and contained in a carry bag they take seconds to erect. 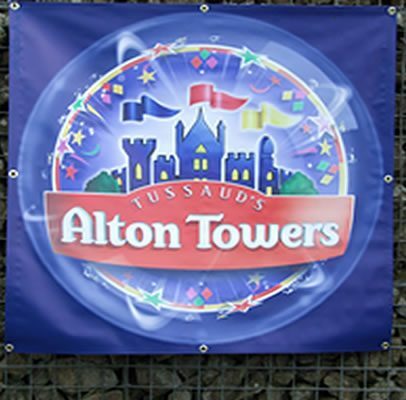 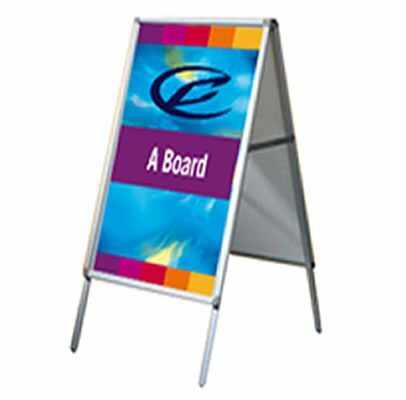 Monsoon Banner A Frame A large format double-sided outdoor ‘A’ frame banner, made from lightweight aluminium, ideal for use with PVC eyelet banners. 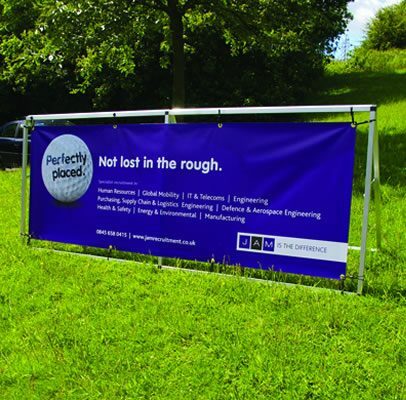 PVC Banners PVC Banners with or without eyelets. 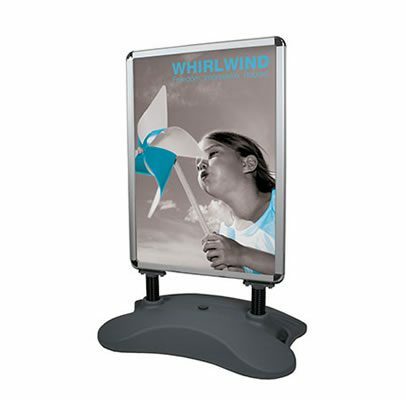 Outdoor or indoor applications.